La Fiesta Mexican Restaurant & Cantina serves as a landmark of the success of the Castillo family—one of the oldest Central Texas restaurant families still in business today. 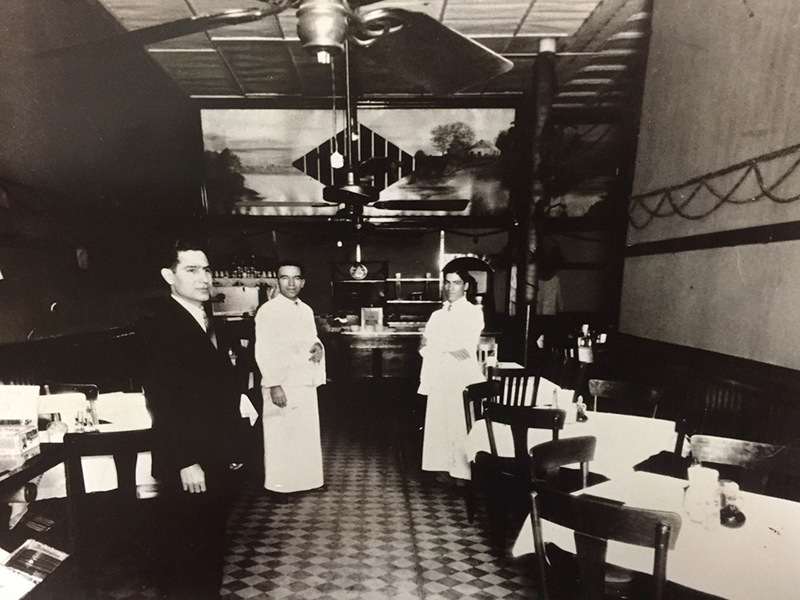 Family patriarch Antonio P. Castillo Sr. started the Castillo restaurant legacy when he purchased the Old Texas Café in downtown Waco in 1920. After recognizing the local demand for Mexican food, Castillo closed the Texas Café in 1926 and opened the Aztec Café at 818 Austin Avenue. The Aztec introduced authentic Tex-Mex cuisine to the area, quickly becoming a popular place to dine. Baylor students especially enjoyed the restaurant due to the dance hall in the back of the restaurant nicknamed The Patio. The business developed into a family venture. Castillo’s seven children grew up at the same time the Aztec Café served downtown Wacoans. Antonio and his wife, Josephine, taught them how to make pralines—a Mexican candy still served at Castillo restaurants today—the old-fashioned way. Each of the children became involved in the family restaurant business at one time or another. In 1948, the Castillos opened El Patio, a restaurant located on Sixteenth Street. Shortly after its opening, an Italian airman serving at Waco’s James Connally Air Force Base introduced Antonio and his sons to the art of making pizza. He also taught them the proper technique for making lasagna, spaghetti, and manicotti—dishes popular among the airmen from the Northeast who populated the air force base. 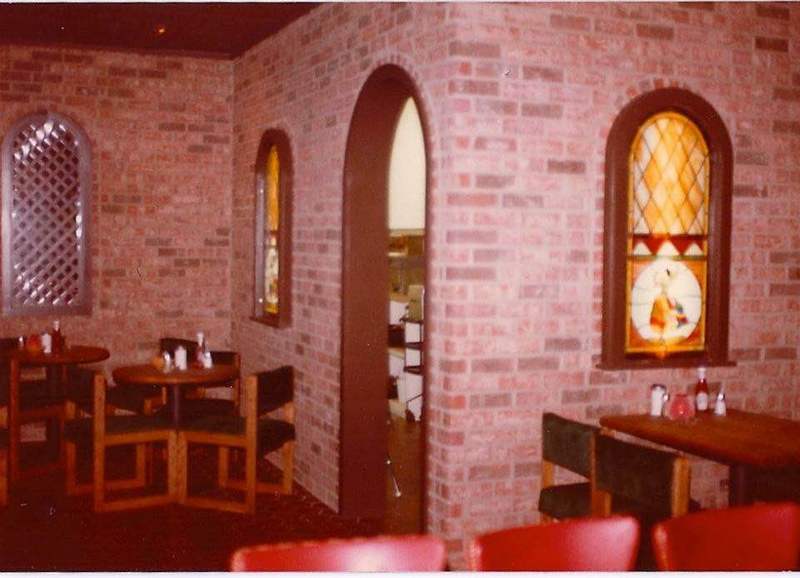 Capitalizing on the new and popular Italian cuisine options while continuing to serve Tex-Mex food, the Castillos renamed the restaurant The Italian Village in 1952—a name that remained until its closing in 1986. 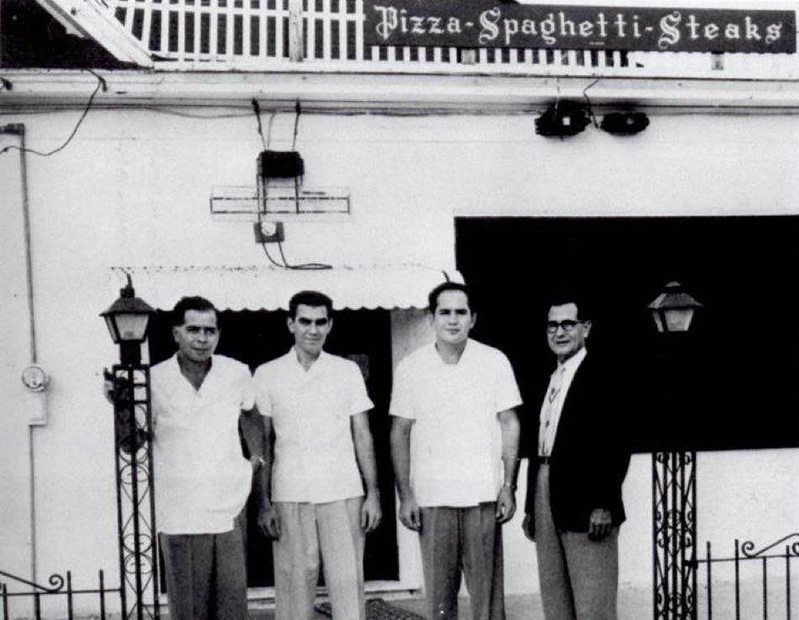 One of Castillo’s children, Sam Castillo Sr., left the Italian Village in 1963 to follow in his father’s footsteps and open his own restaurant, on the corner of Eighteenth Street and Washington Avenue. 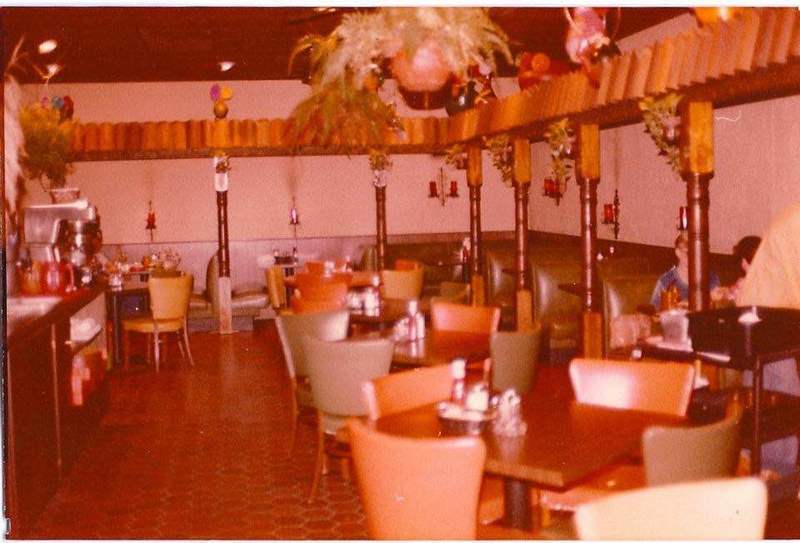 La Fiesta Mexican Restaurant & Cantina is one of the Castillo restaurants which remains in operation today, although it relocated to Franklin Avenue at Valley Mills Drive in 1972. The restaurant quickly became a local favorite, known for its unique menu combining traditional family recipes with new and fresh takes on dishes. In the mid-twentieth century, Castillo family members opened various Tex-Mex restaurants throughout the city, including two additional La Fiesta locations which operated until the early twenty-first century, and Casa de Castillo on Sanger Avenue. The vision of four generations of the Castillo family continues today with La Fiesta’s commitment to quality Tex-Mex cuisine from decades-old family recipes. The restaurant strives to preserve the vision of Antonio Castillo’s original restaurant by serving up fresh ingredients, original family recipes, and a lively atmosphere. 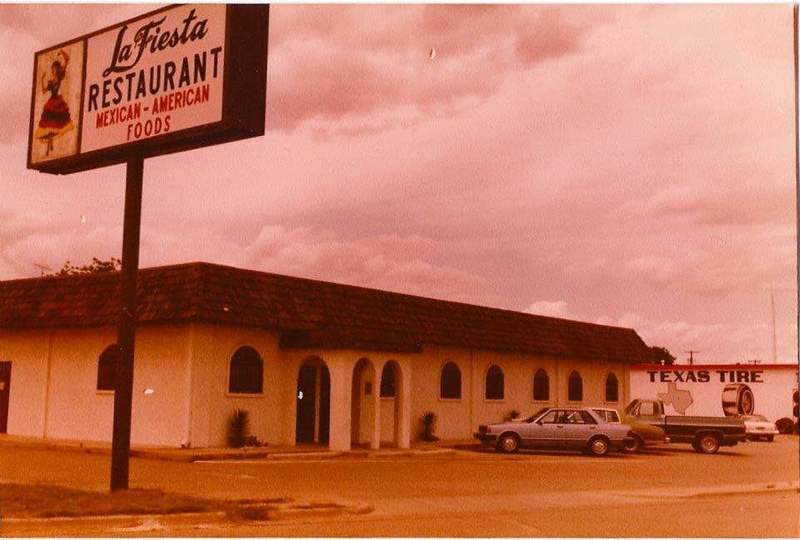 La Fiesta Mexican Restaurant & Cantina and Amanda Sawyer, “La Fiesta Mexican Restaurant & Cantina,” Waco History, accessed April 19, 2019, https://wacohistory.org/items/show/126. Nelson, Kat. “La Fiesta and Beyond: The Party Continues for Castillo Family Restaurants in Waco.” Waco Tribune-Herald. August 25, 2010. “Our History.” La Fiesta. 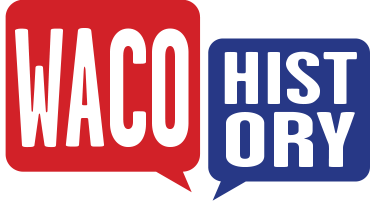 http://www.lafiesta.com/ourhistory.html. Accessed November 6, 2015.